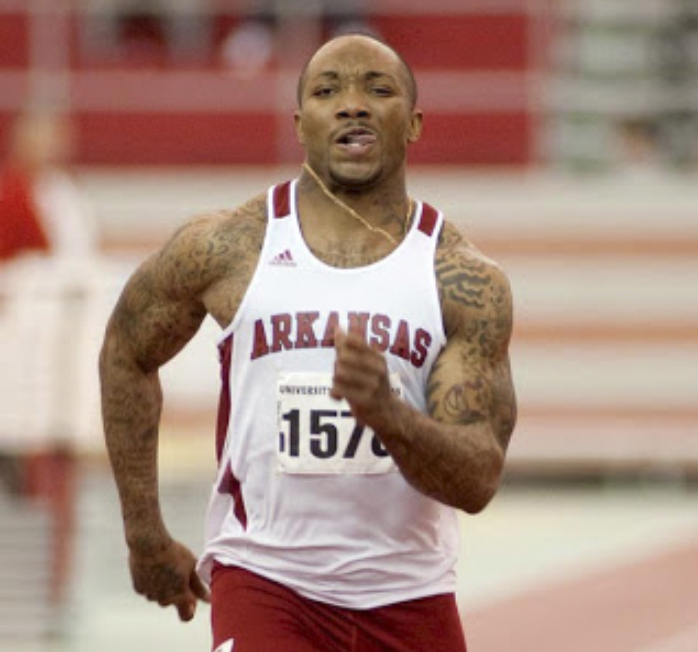 Photography of track athletes at the Razorback Invitational. So i thought i would throw in this last photo of London Crawford just to show off his tattoos. To think that I’ve covered him during football season, and I had no clue he had this much ink! Here’s a shot of a few guys from C.R. Crawford for the Business Journal.